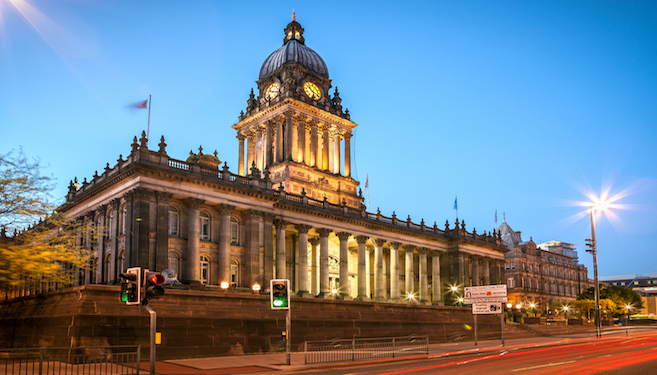 ✔ Enjoy a one or two night Leeds stay. ✔ Stay in 4* elegance at one of three top brand hotels. Valid for hotel stays until 30th December 2019, excluding 24th, 25th, 26th and 31st December. Stay in the most vibrant city in the UK, an overnight stop in Leeds with dinner catered for by a respected famous name – a three-course meal at Jamie’s Italian. On arrival you’ll check-in to your fabulous four-star hotel we’ve expertly handpicked for you. 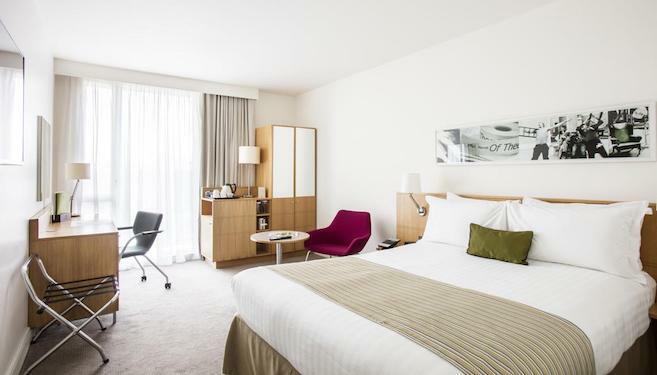 Each of the three hotels are renowned for their style and location: DoubleTree by Hilton Leeds City Centre, Park Plaza Leeds, or Hilton Leeds City. Each hotel has a trendy atmosphere and provides its guests with access to Wi-Fi, beautiful and spacious rooms, a hearty breakfast and a fantastic location in the city centre with only a quick walk from the main railway station in Leeds. 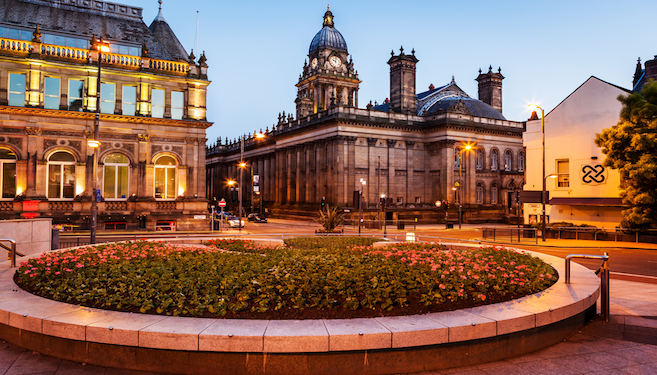 Spend the day exploring Leeds. A modern city with plenty of interest for everyone. Top attractions include Leeds City Museum, Temple Newsam, Victoria Quarter, Leeds Art Gallery or Elland Road – home to Leeds United Football Club. Dinner is at Jamie’s Italian – the popular restaurant serving up carefully crafted and favourite Italian cuisine masterminded by TV chef Jamie Oliver. 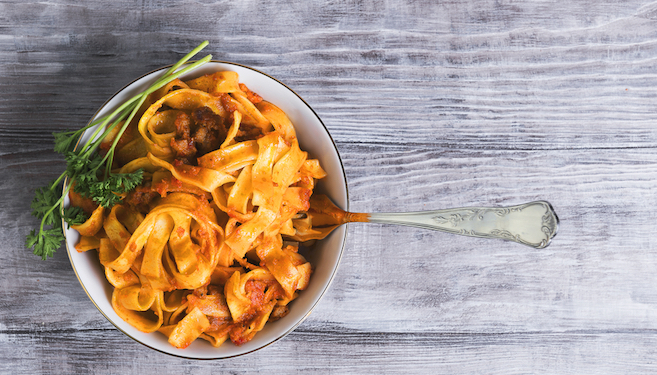 Choose from classic pasta dishes, take a bite into Italian classics or try something a little different. What better way to conclude your day in Leeds!